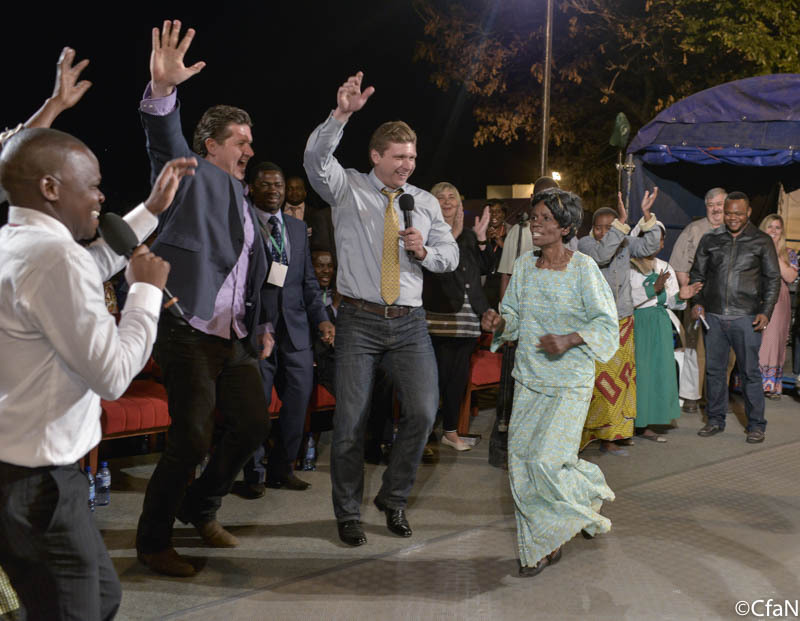 It has been fascinating watching the momentum build each night here in Blantyre, Malawi. When we first arrived, you may remember that I said the attendance was very poor. We were also dealing with some negative publicity and other challenges. But now, everything has changed. 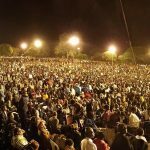 For the second night in a row the attendance has nearly doubled. 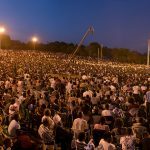 There is great excitement in throughout the city and everyone is talking about what Jesus is doing. I am sure your prayers have reached heaven and there is no stopping us now! A woman dying from AIDS was carried to the meeting tonight. For 9 years she had been bedridden and extremely sick. 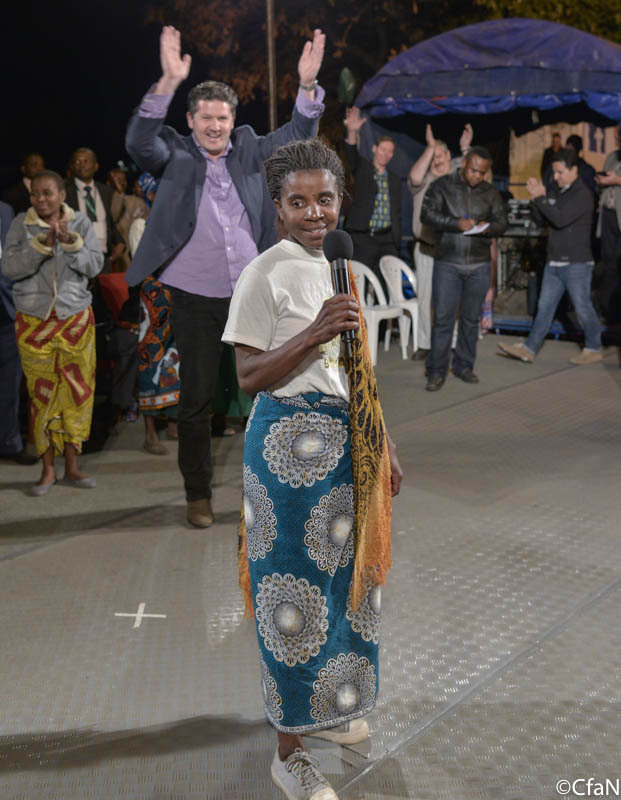 Tonight, she was totally healed. She was walking, running and dancing. 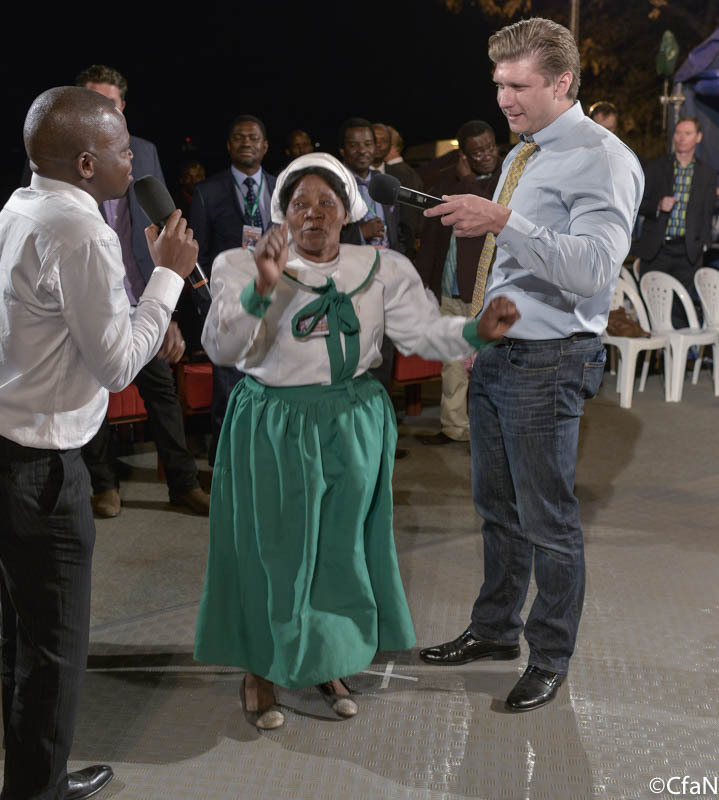 Her sister came with her to the platform as a witness and wept as she saw her sister running on the platform. It was a beautiful moment. 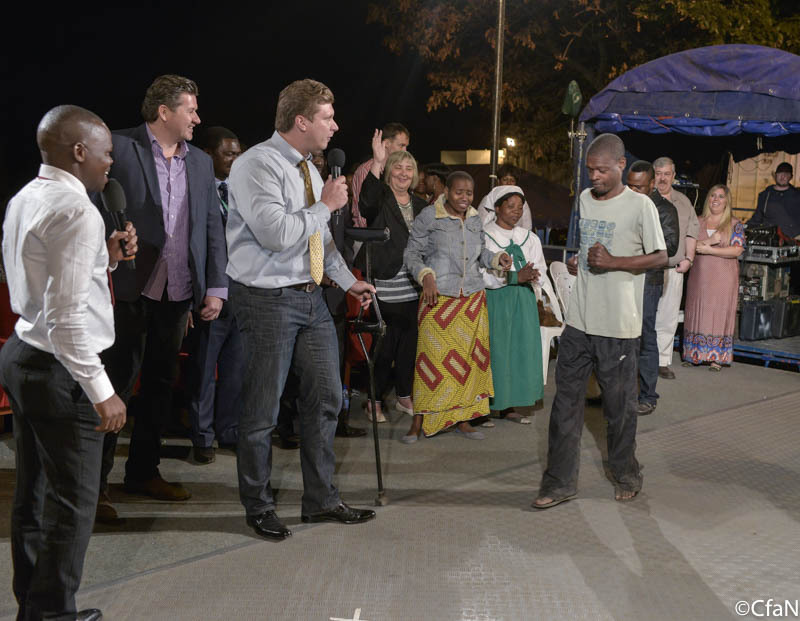 A man who fell out of a tree and injured his leg, was healed tonight. He walked without his crutch for the first time in 5 months. 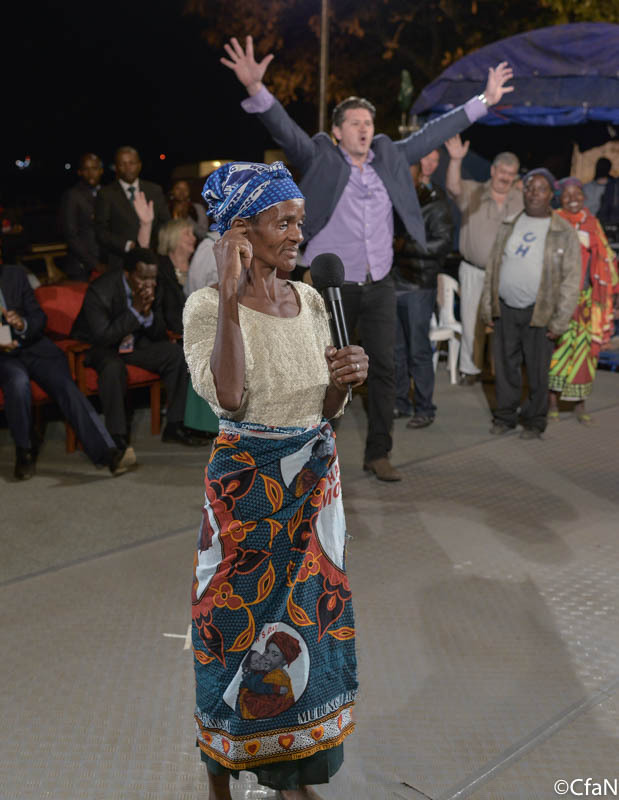 A woman who had been deaf for 16 years, was healed. 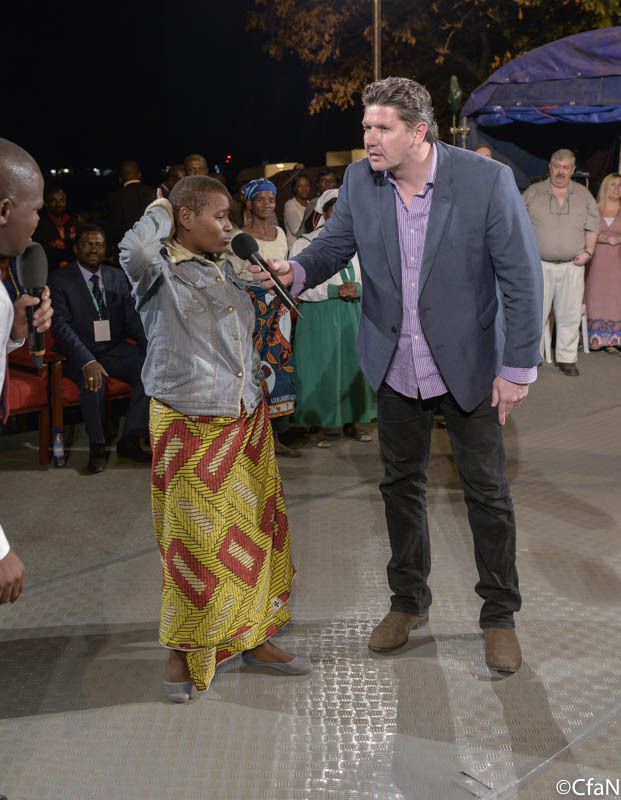 Two women who had large tumors, saw them vanish after prayer! 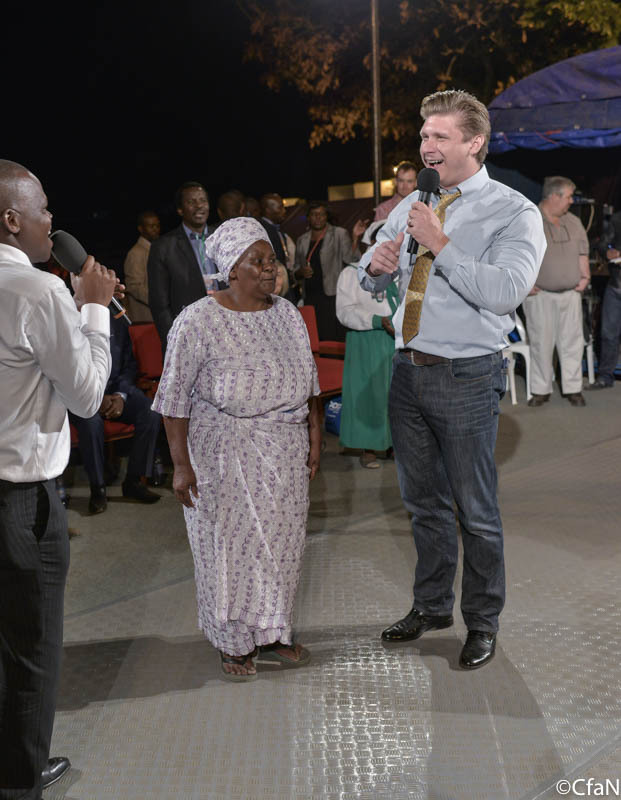 One lady literally said that before prayer she felt the tumor, and after prayer, it had disappeared. Amazing! I also asked my friend and former apprentice, Eugen Krahn, to speak to the people tonight. 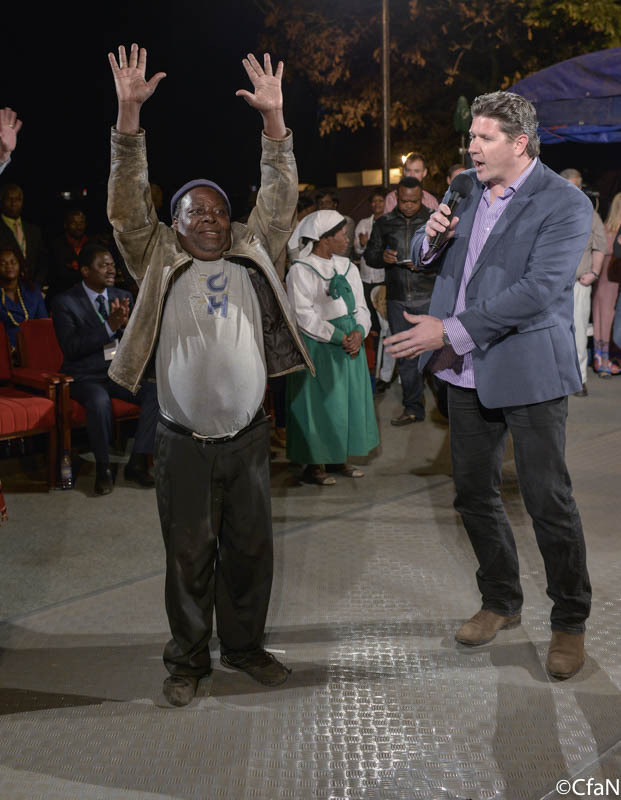 He blessed the people and lifted up the name of Jesus. It’s a joy to have him and his wife Diana here with us. 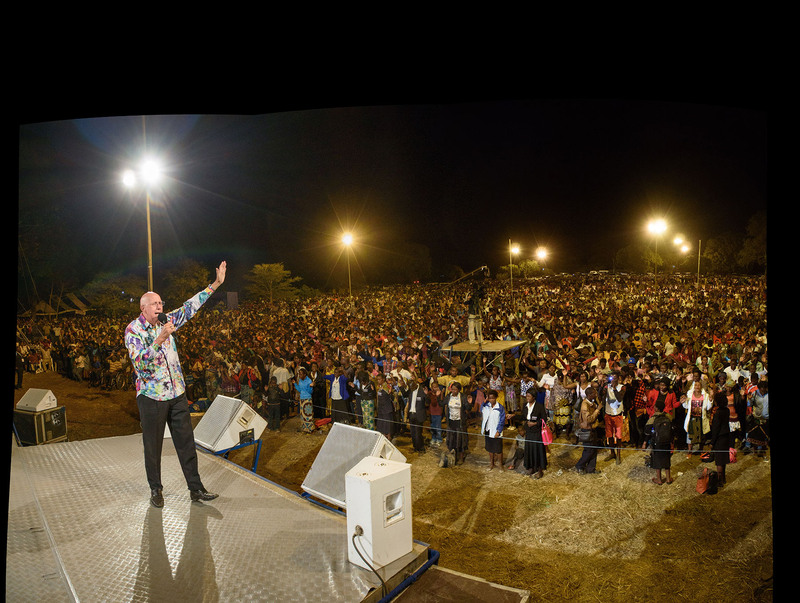 Tomorrow is the final night of this Gospel Crusade. I believe that the field is going to be too small. Everything the enemy meant for evil, God will turn for our good. Please pray like never before. Deaf 2 ears. 16 years. Ankle Dislocation. Fall from tree. I am just speechless after reading the report. This is a great miracles!!! I know Jesus is alive! !! I am expecting my miracle soon! I love what God is doing! !! Everything is possible with Him! !! Wow !!! Praise Jesus !!!! This is so exciting !!!! !